We are a dedicated and science-loving team of geographers, physicists and tech developers. Our entrepreneurial spirit, quality awareness and visionary projects has attracted employees from over 10 different countries. 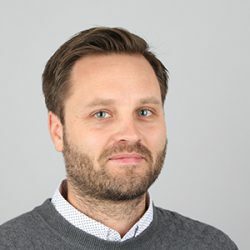 Rasmus is responsible for the strategic direction, business development and leadership of the curious and dedicated team of experts at DHI GRAS. He is passionate about creating innovative ways of extracting information from satellite imagery and keen on identifying new applications and users of satellite imagery. 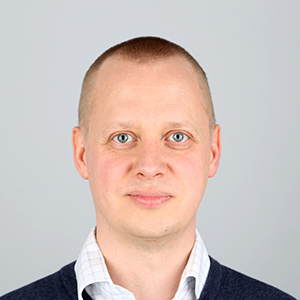 Rasmus is highly experienced in remote sensing and holds a strong network within the earth observation field, always keeping an eye out for new data sources and technologies. Torsten is involved in most aspects of the business generation including idea generation, networking and project applications. He explores how services and information based on satellite images can support our client’s problems. It is a rapidly developing field where satellites are frequently launched and the technological boundaries keep being pushed. This makes it both a challenging and fun field to be in. Lars is responsible for the daily operations in DHI GRAS including project execution and quality assurance. Being part of the management team includes involvement in DHI GRAS’ strategic direction, business development and general leadership. 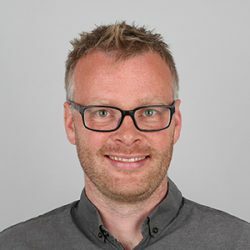 Lars has been with GRAS for more than 15 years working on innovative services based on satellite imagery and geospatial data globally. In recent years, focus has been on coastal and marine applications. Rado develops new satellite-based products using latest science, machine learning and physical models and implements open-source solutions. He holds a deep interest in environmental topics and geography which combined with his scientific and analytical background and programming skills led him to the field of earth observation. Currently, his work focuses on sustainable management of water resources, development of open-source toolboxes and capacity building. Lotte has a strong background and profound knowledge about remote sensing applications on land and in marine environments. 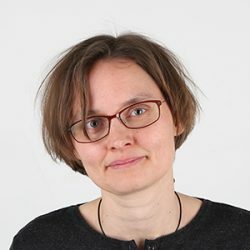 She is especially skilled in the applications of Sentinel data in Danish and Arctic environments. Her key competences include project management, tailoring product and services to clients needs and quality assurance. Working in a cross-disciplinary way at the interface between science and praxis is one of Silvia’s key motivations at DHI GRAS. As a project manager, she has a particular focus on capacity development and quality assurance. Christian takes earth observation (EO) and puts it into practice by focusing on how EO can support water resources management and environmental decision-making. 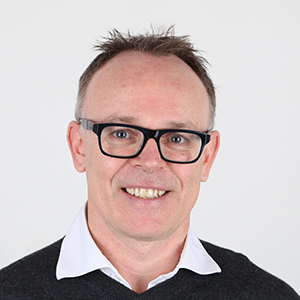 He has many years of experience within the field of geography and has throughout his career been involved in developing, implementing and assisting with projects all over the globe. Kenneth is a Remote Sensing expert with a broad background in environmental sciences, natural resource management, and geography, and specialized in mapping all kinds of landcover. 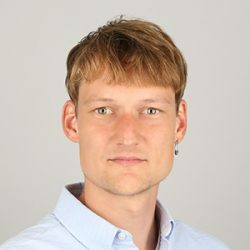 He enjoys using machine learning together with optical and radar satellite imagery to solve some of the most challenging tasks related to land cover and land cover change. Currently, his focus areas are developing satellite-based monitoring systems for agriculture, forests, and wetlands. 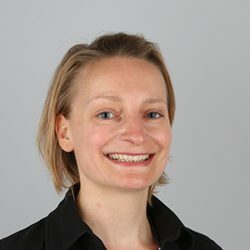 Lisbeth is involved in projects where she provides analysis of satellite-based data. 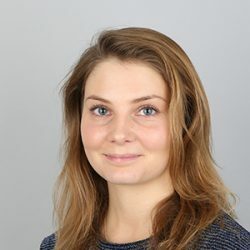 With a background in geophysics, she enjoys combining data analysis and knowledge of natural phenomena to extract useful information from earth observations. Xiaoye is a geographer and data analyst and she is pursuing a better understanding of land use and land cover dynamics, in particular in agriculture and urban domains. 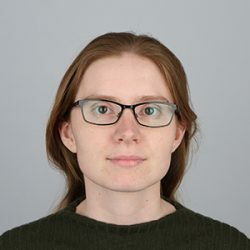 She is keen on handling every kind of satellite data through automatic processing and to explain the remote results at various scales and from various perspectives. At DHI GRAS, she is exploring an array of different interesting domains such as water, forest, drones and deep learning. As a computer scientist with a background in physics, he is passionate about understanding how the technology works and in using this knowledge to design better and more efficient systems. He likes experimenting with new and emerging technologies and writing clean, efficient code that solves real-life problems. 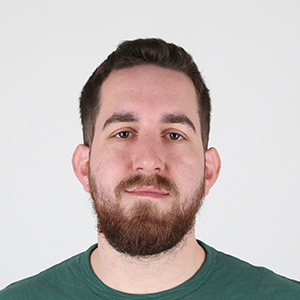 Jeroen is responsible for GRAS’ web projects and digital output. 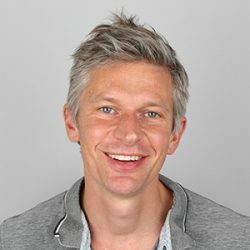 He is passionate about connecting information and people, and enjoys making intuitive, informative and exciting digital journeys. Jonas develops software that turns raw satellite imagery into information – for end users and backends. His aim is to produce high quality code and sleek and resource-efficient solutions, building on the powerful scientific Python stack. 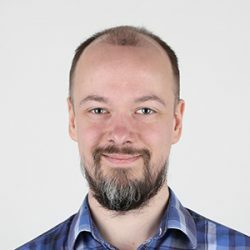 He is devoted to helping colleagues and clients, solid operational deployment in the cloud, social coding, and being part of an open-source community. Mads is involved in project implementation and reporting as well as business development and stakeholder engagement. He is passionate about building and sustaining capacity in effective use of earth observation to respond to societal challenges and sustainable development issues. This includes exploring how satellite derived information can contribute to informed decision-making, including to underpin the 2030 Sustainable Development Agenda. 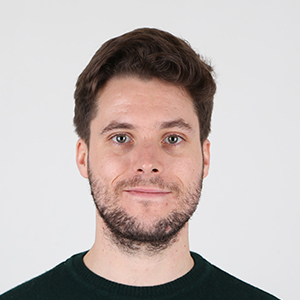 Mads coordinates web projects by combining his 10+ year experience with satellite imagery applications in environmental monitoring with his interest in using web technologies for storytelling and to disseminate information tailored to the customers. He also leads projects for the European Space Agency with a focus on UN’s Sustainable Development Goals. Thematically, his main interests are thermal remote sensing and estimation of evapotranspiration for assessing water resources, environment and agriculture. Louise undertakes the coordination and communication of projects and activities. With a background in biology she sees the valuable possibilities that satellites can provide in contributing to a more sustainable future and the necessity for spreading that awareness. 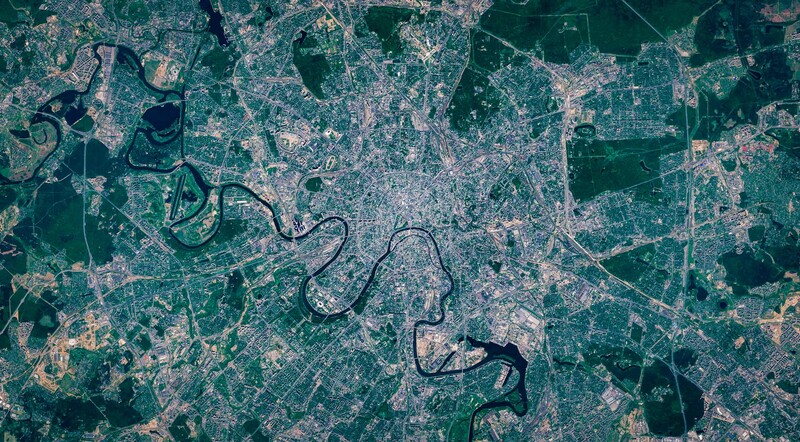 Laust is involved with processing and analysis of satellite images. Mainly focused on SAR images, he is an electrical engineer with experience within wireless communications systems and antennas. Passionate about space technology, image analysis, and machine learning. 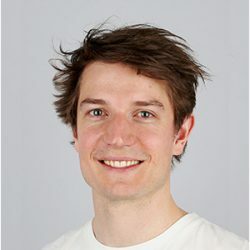 Mikkel is involved in a wide range of projects by developing and applying new methods and applications of satellite-based information and solutions. He explores how best to help clients and users leverage the untapped information stream provided by satellites, while also teaching new colleagues about the wide range of methods and algorithms developed by DHI GRAS. Currently, his work is primarily focused on coastal applications, but he has also applied his knowledge to topics as varied as REDD+, urban mapping, and environmental mapping. Mike is involved in a wide range of projects where he provides analysis of satellite-based data and assists with process automation. 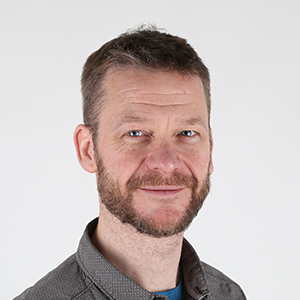 He keeps an eye out for new applications and ideas in the earth observation sector and is keen to test out how new tools and methods in the industry can best benefit our clients. 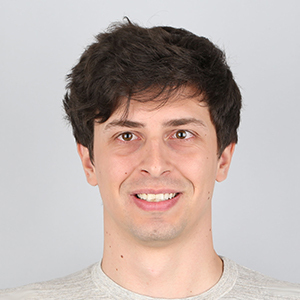 Jonas has expertise in geospatial software, GIS and web development. Previously he has worked in the Arctic with avalanches and with adventure tourism. He is enthusiastic about open source, Linux and UI/UX. Furthermore, he is passionate about philosophy, entrepreneurship, liberty, communication and blockchain. With a background in physical geography he has a broad knowledge of spatial analyses and spatial problem solving. Dan is involved in supporting a range of projects and activities. He is taking the opportunity to get involved and gain knowledge of remote sensing applications whilst studying for his MSc in Geoinformatics. He sees the potential for remote sensing applications to deliver high quality data to clients that wíll enable them to make informed decisions efficiently. Nicolai is processing and analyzing Synthetic-Aperture Radar (SAR) imagery. 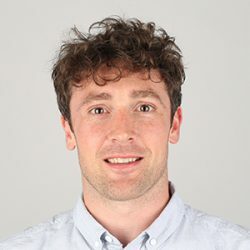 He has an engineering background within earth and space physics, and is passionate about image analysis, machine learning, environment- and climate monitoring. 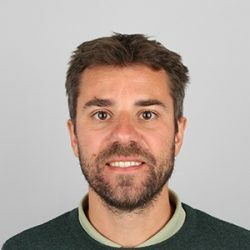 Pantelis is a computer scientist with a background in Machine Learning. He is part of the software development team with a strong focus on delivering high-quality, efficient and robust solutions. During his studies, he employed deep learning to detect changes in multi-spectral satellite images. 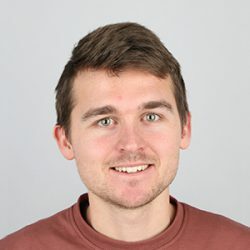 He enjoys discovering and using state-of-the-art machine learning techniques to solve image recognition tasks.